I’m offering this candles to my in-laws, grandma, dad, uncle, aunt, cousin, and unborn children. We weren’t able to visit the cemetery where our loved ones were laid to rest, so we lighted these candles to remember them. 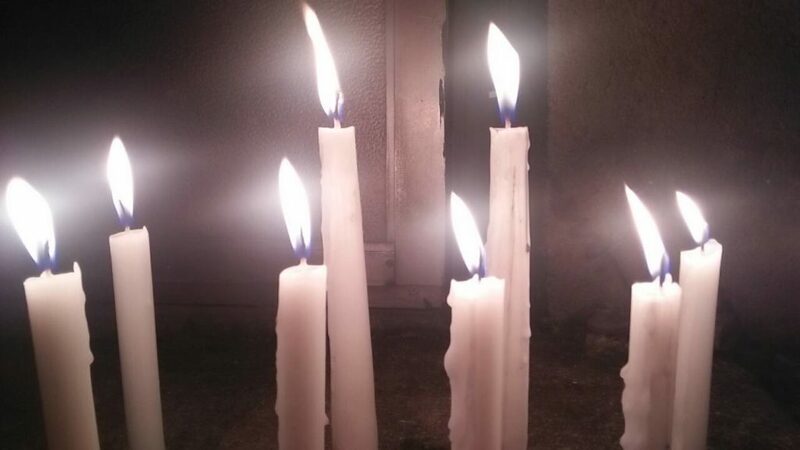 This entry was posted in Occasion, Personal and tagged #arawngkaluluwa, All Saints' Day, All Souls Day on November 1, 2018 by Yami.